How to Know when you get Unfriend by someone on Facebook: Do you really want to know when someone “unfriends” you on Facebook or get alerted when some of your friend deactivate their Facebook account?? Also Read: How Can I increase followers on my Facebook Profile. “Oh!! well I can do it myself… what’s a big deal in it” You must be thinking this, right!!. Hmm.. Let me guess , ahh!!.. You would take a regular note of your Facebook friends. Whenever there is a decrease in your friends list, you would scroll down each of your friends and find out who is missing….. That’s what you would be doing in this case, Right! !… Oops I forget to mention the consequences of this process. While scrolling down, your memory got weak or you get distracted… you would have to do all the process once again from starting. You have 1 k friends and you are searching ‘a needle in the bed of ocean’ lol. You get frustrated and then think “Do I really care, If someone unfriends me.. why should I bother”. Right!! what exactly it means is an old proverb “The grapes are sour”. Well!! I can help you out of it. Facebook will alert you whenever someone unfriends you and send a notification in your timeline. Sounds an interesting trick!! 😉 A simple trick that works on Google Chrome, Firefox, Opera and Safari web browsers. Facebook has become a part and parcel of our live. Everything we do, eat, dress, visit… is shared on fb. It is an integral part of living happily in this era of Social networking. Emotively, it connects with our friends or relatives who are far away from us. As what we say “Relations do matter”, Facebook is doing everything to get us connected. But as a part of live, sometimes someone gets peeved by us and hence unfriend us. Though, you do not really want to hurt him/her intentionally. You do not know about it as you were not notified and loose him/her as your friend without justifying yourself. But now, go on… justify yourself before its too late. I’m gonna share two simple tricks with you. It will allow you to know when you get Unfriend by someone on Facebook, get alerted when some of your friend deactivate his/her account and help keep track of your friend requests. Here, are two web applications (extensions) that can be used on your browser to help you find who unfriend you on Facebook and much more. Also Read: How to update fake facebook status via iPhone | Blackberry | Samsung Galaxy | iPad. Open this link to install the extension in your web browser. Install the extension by clicking on “Free” button. Click on “Add” option to add the extension in your browser as shown in the below image. Wait for some time while the extension loads your friend list. You are done now, you will get notification whenever someone unfriends you on Facebook. You can also see the unfriend list separately from your profile friend list. To see the unfriend list, Go to your Friends in your Facebook timeline. You will see “Lost friends” tab added to your profile. Clink on this tab and see who have unfriend you. 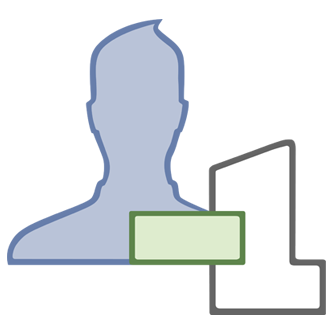 Also Read: How to hide friend list on Facebook timeline | Hide Facebook friend list. This is an advanced extension for Facebook users. It allows you to view everything that happens on your Facebook timeline. It has lots of options and features. It can be installed for every browser except internet explorer. You would get an advanced experience after using this extension. It provides you superior accessibility. It helps in using Facebook much faster, easier and yeah!! you can know when you get unfriend by someone on Facebook. 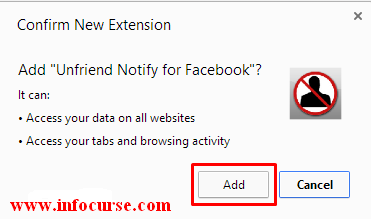 Download BETTER FACEBOOK Extension from this link. 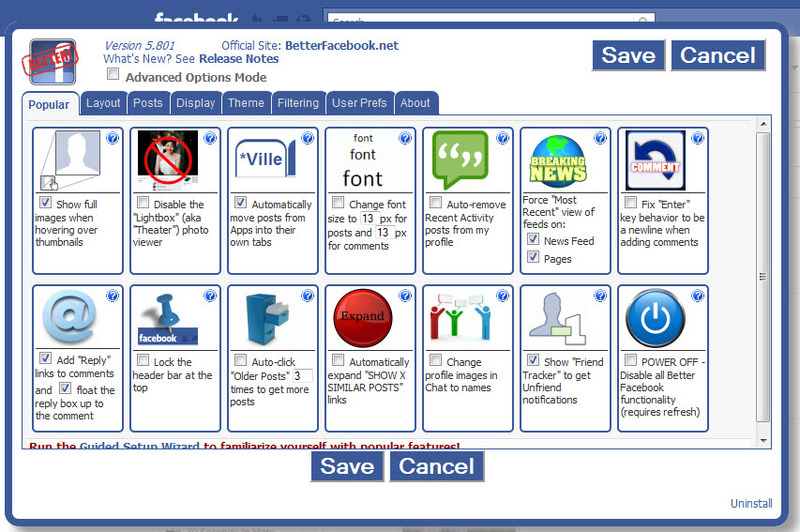 Check out the below snapshots of Better Facebook (social fixer) extension. Next articleUndo sent email in Gmail | Stop accidentally sent message in Gmail.